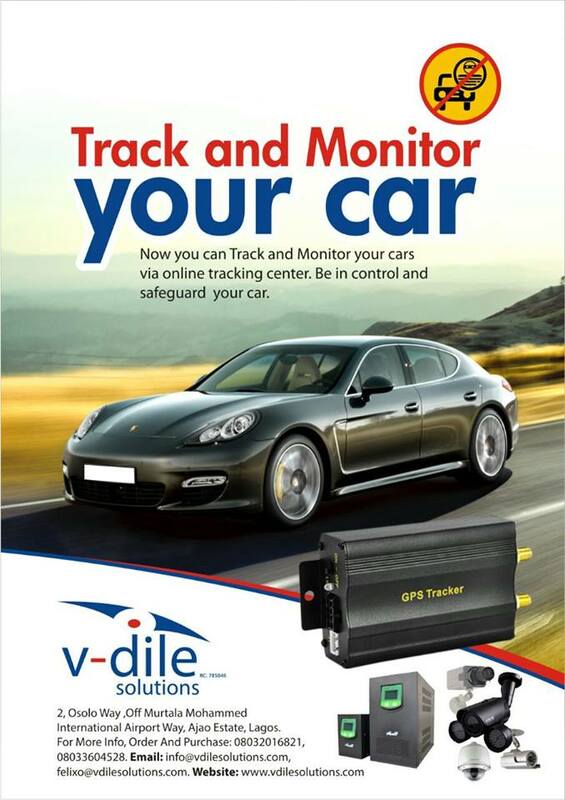 Now you can monitor your cars via online tracking center. Be in control and safeguard your car. Manage the security of your car right from the comfort of your home, office or anywhere in the world. 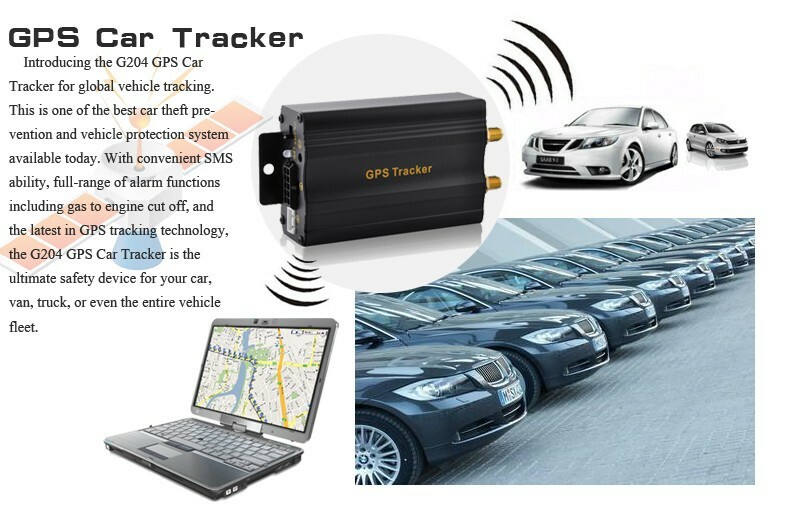 Once vehicle location, direction and speed are determined from the GPS components, additional tracking capabilities transmit this information to the Fleet Management software application. The unit is capable of detecting sudden speed or route changes. When such an event occurs, the unit can create an event or a series of events as frequent as 1 per second. The system transmits constant location and status information to the control center at predefined elapsed time or driving distance intervals. In the event that any of the vehicle’s security inputs are activated, the unit immediately transmits a real-time alert to the control center. In-house support as existing fleet department or outsourced/ full turnkey system managed by our team of professionals.